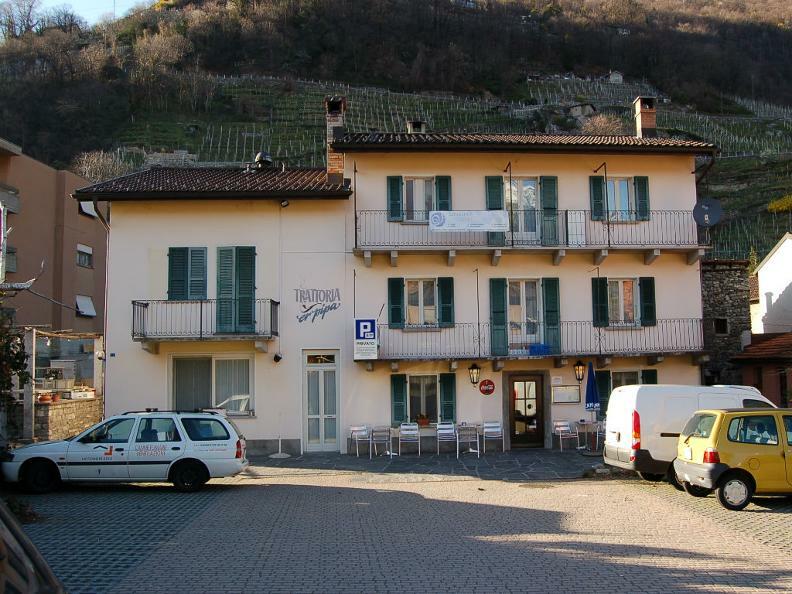 The trattoria Er Pipa is a small rustic restaurant where to take a trip through the typical tastes of Ticino and those Mediterranean of the Abruzzo cuisine, driven with sympathy by Andrew. Depending on the season the cook Mimi will prepare you seasonal dishes you will never be disappointed in. 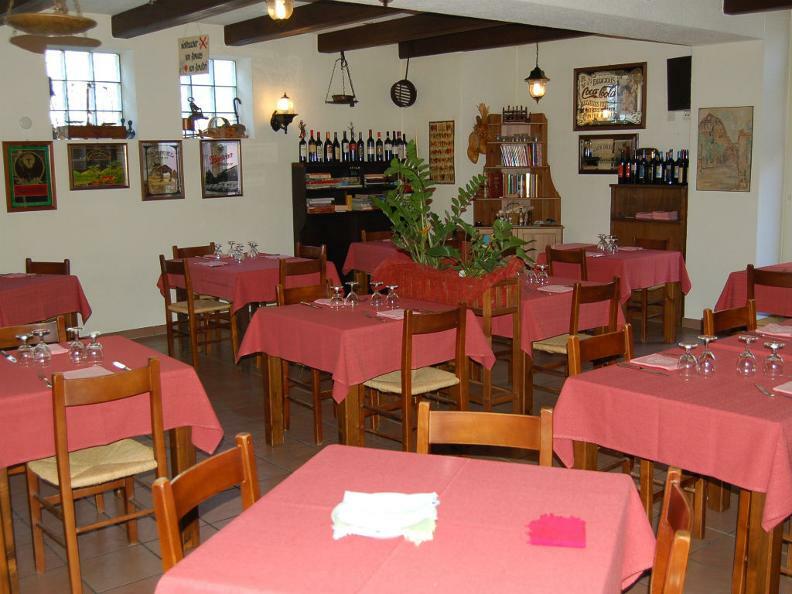 The principal room has about ten tables and can host up to 40 people, outside under the beautiful pergola, there is place for other 40 people. 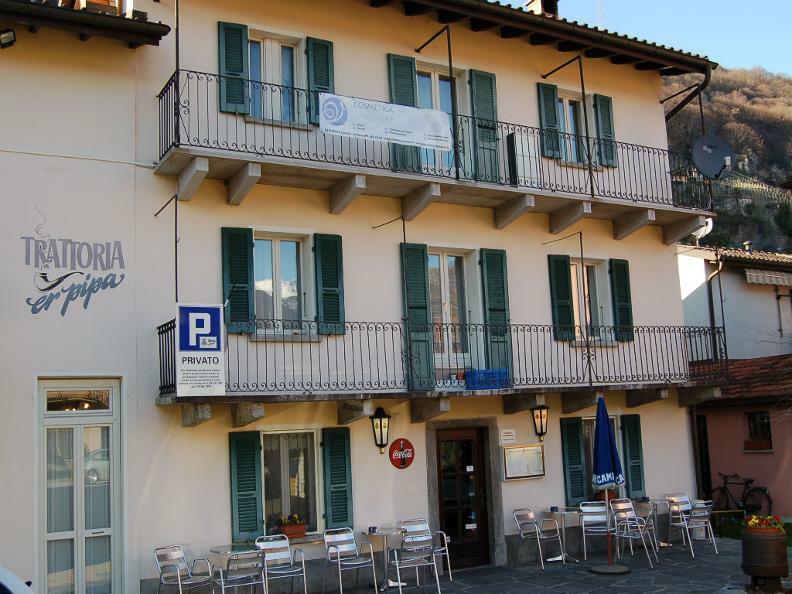 In a simple environment but well cared and with good home-made cuisine with dishes as “Salametti” and “Formaggini”, ribs during summer, game in autumn, asparagus in spring and fantastic dishes of pasta and risotto during the whole year. The buffet of cold appetizers gives you the opportunity to delight yourself while discussing with a drink or while you are waiting for the warm meal.